There’s one place in Ohio where history comes in all sizes, shapes, and colors. The Ohio History Center in Columbus routinely welcomes visitors to embrace the past in all of its varieties. During summer weekends, that means combining ongoing exhibits with opportunities to immerse oneself in all sorts of history-related experiences. The opportunity to learn about pickpocketing in “Pickpocket’s Life,” being presented at 11 AM, 1 PM, and 3 PM. 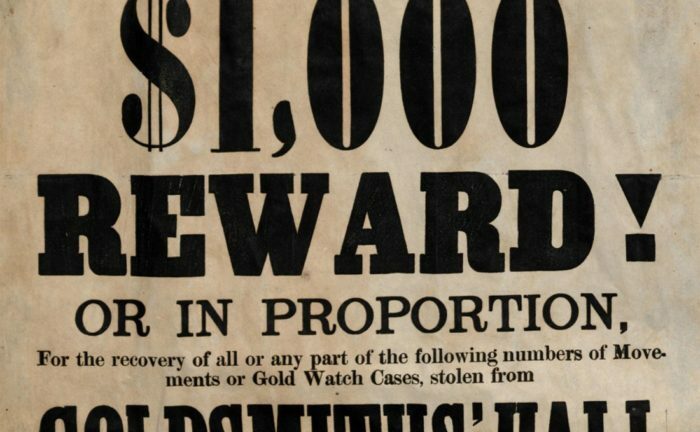 Discover the tricks of the trade in this well-known Victorian crime. Circuit Court Sessions – Watch as Ohioans from the past stand trail for their crimes; 11:30AM for misdemeanors and 2:00PM for felonies. Experience “Crimes of Fashion,” where you can learn about the little-known Victorian crime of dress smuggling and see how much you can pack into a trunk – at 12:30PM, 2:30 PM, and 4 PM. Attend a Temperance Union Meeting at 1:30 PM or 3:30 PM, and learn how to maintain a life of sobriety and avoid criminal temptation. Bodysnatching and Resurrectionists – Gain insight into how to protect a grave. CSI: Ohio Village – Solve an old-fashioned crime. The Ohio History Center will offer talks on “Stories from the Ohio Penitentiary;” “True Crime” with Accused’s Amber Hunt; a look at the Sam Sheppard Case, and “House Calls: When the Doctor Came to You,” a look at Victorian family doctoring. For more information about these and other activities going on this weekend at the Ohio History Center and Ohio Village, click here.